Beth has been a small business owner for 20 years and a serial non-profit aficionado. 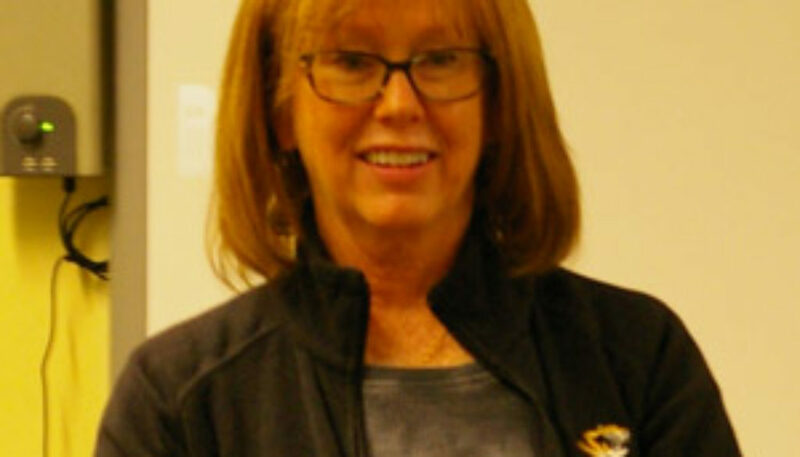 A native of St. Louis and Mizzou grad, she held national and local leadership positions with National Charity League and Neurofibromatosis Foundation, all while raising her three service-oriented adult daughters. After tutoring at Lift for Life Academy for 3 years, Metro Leadership League grew out of Beth’s desire to do more there. Leading and serving define her.